Aspiring to empower learners of all abilities, I created a special degree program that united coursework and research in Special Education, Educational Psychology, School Psychology, and Adult Education. My doctorate in Education from the University of Georgia focused on the life-long issues of learning, the impact of learning difficulties across the lifespan, and comprehensive diagnostic evaluations. I also have a masters degree in Educational Psychology. Here I studied life-span development, learning, and cognition. Last, but certainly not least, I have a bachelor's degree in fine arts. This is my "secret weapon" which helps me to integrate creative visuals and manipulatives into my ever expanding work. 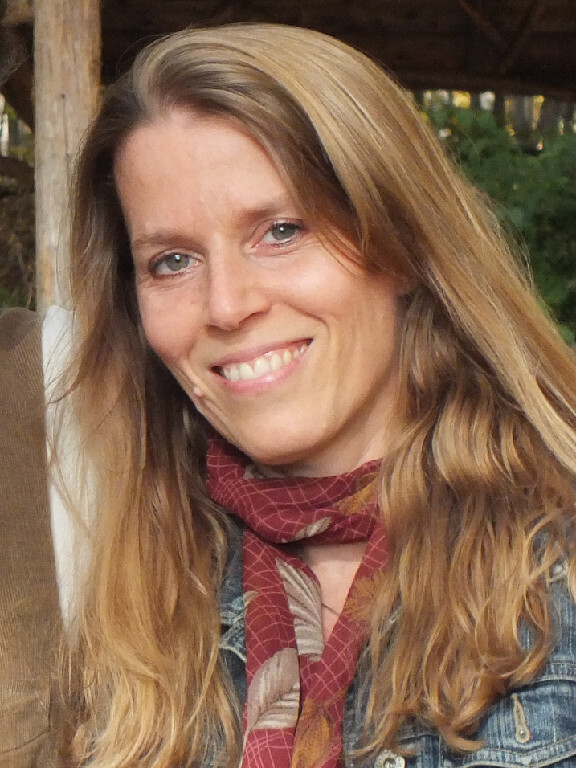 For the past 15 years, I have conducted teacher training in private and public schools as well as colleges. 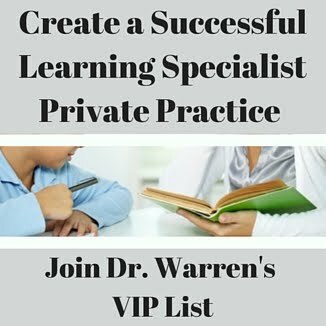 I have also run two college programs for students with learning disabilities and opened my own private practice, Learning to Learn. 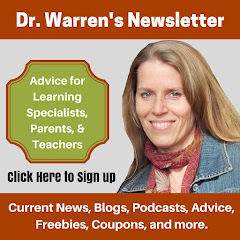 At present, I devote most of my time to creating educational materials and working with students on an individualized basis as a "personal trainer for the brain." 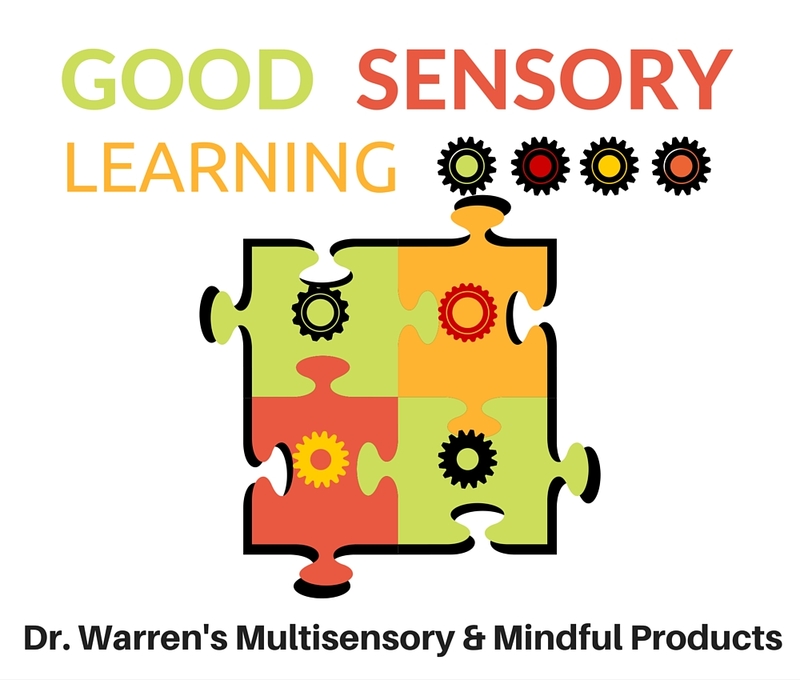 I don't have a program, instead a create a unique, multisensory plan for each learner designed to maximize potential and remediate areas of weakness. 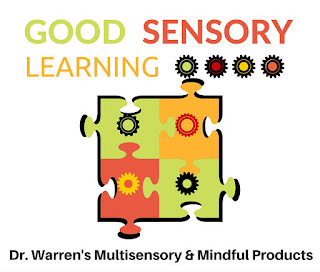 Learning games that ignite joyful learning, compensatory learning strategies, executive functioning coaching, mindful and critical thinking, strengthening of cognitive weaknesses as well as remedial reading, writing and math methods are common aims. 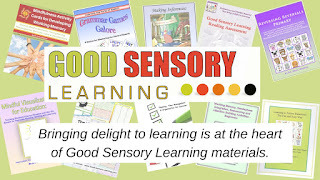 I founded Learning to Learn in 1999 and Good Sensory Learning, an online store of my educational materials, soon after.